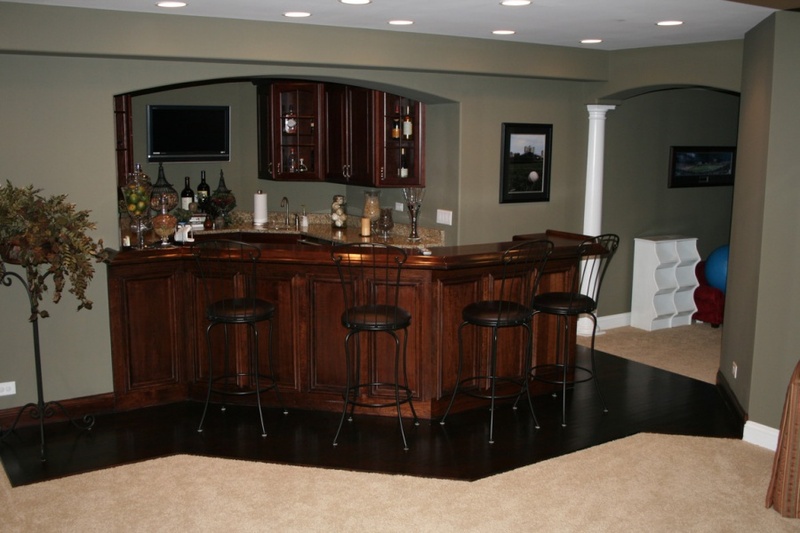 The team at Brad Beller Construction proudly offers basement finishing, remodeling, and framing in Crystal Lake and McHenry, Illinois. 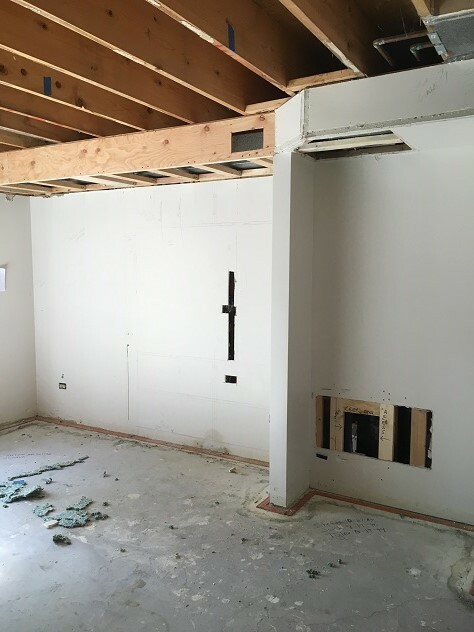 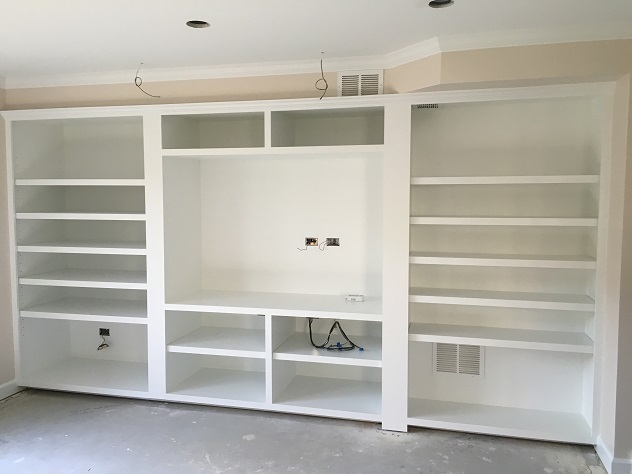 When you hire the contractors at Brad Beller Construction, you can expect a prompt response, excellent service, and high-quality work. 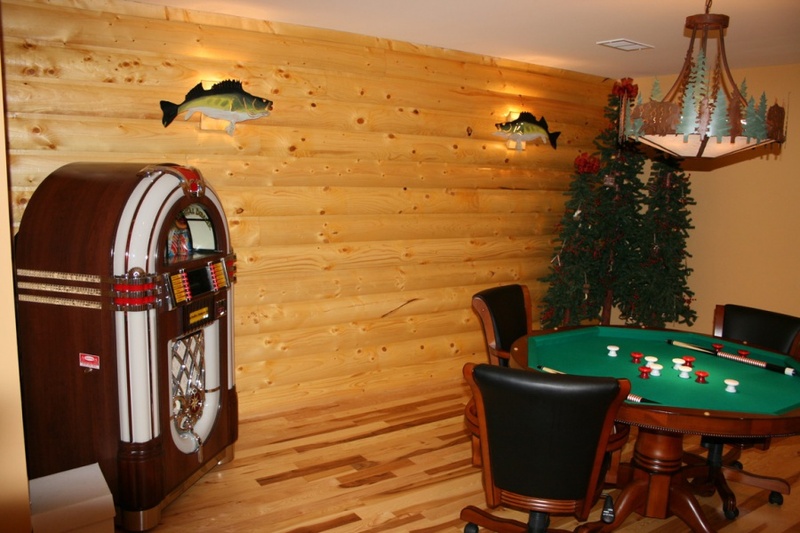 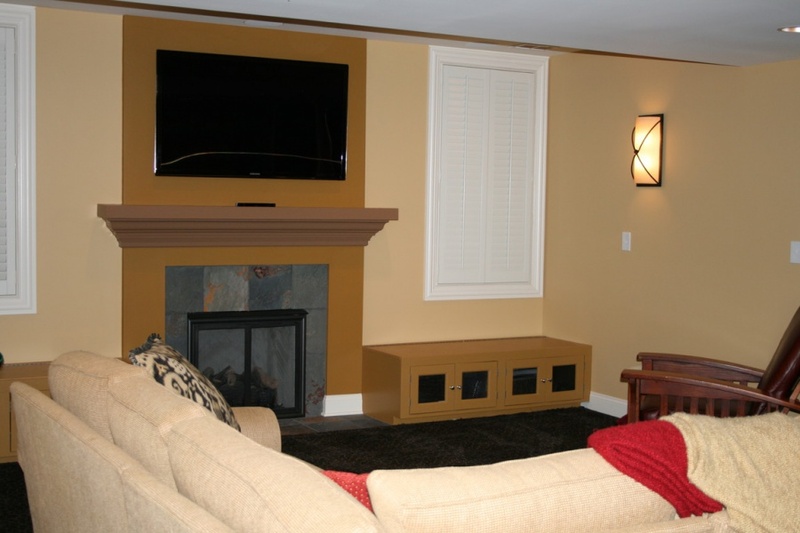 With our premier basement remodeling services, we can turn your basement into an entertainment area, home theatre or recreation room. 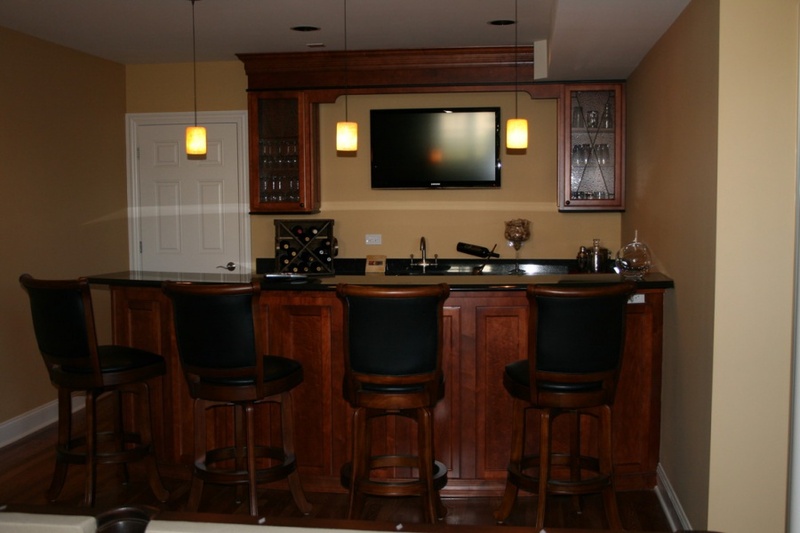 From adding a bar, to completely redesigning the room, no job is too big or too small. 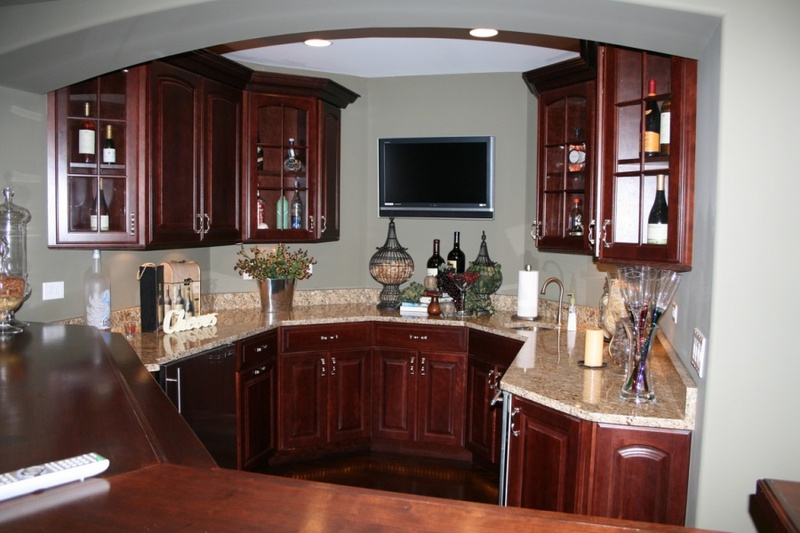 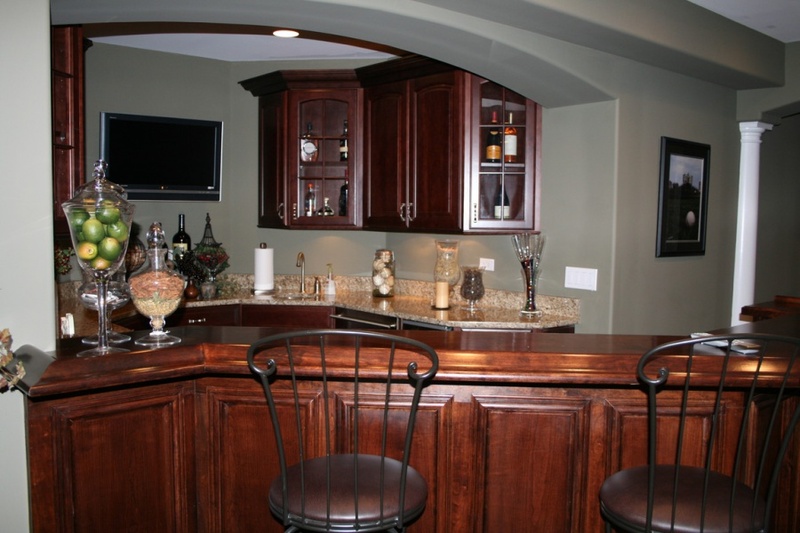 Browse our site for more details about our basement remodeling projects and the other services we offer. 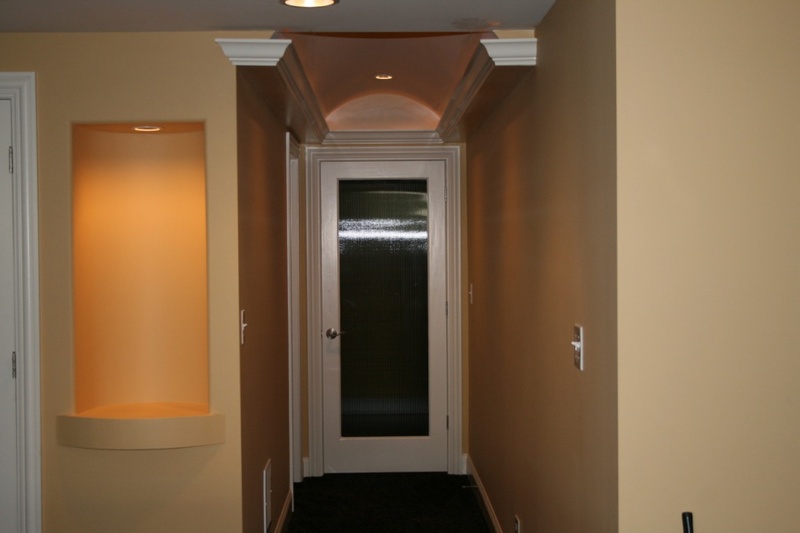 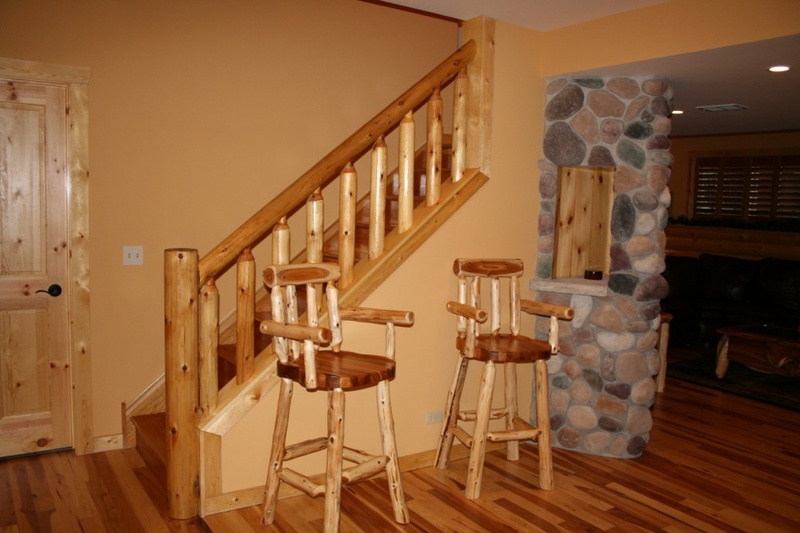 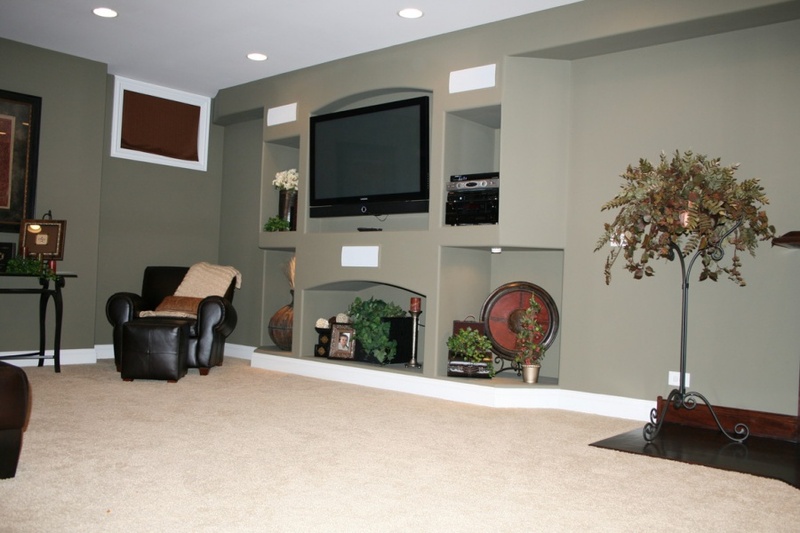 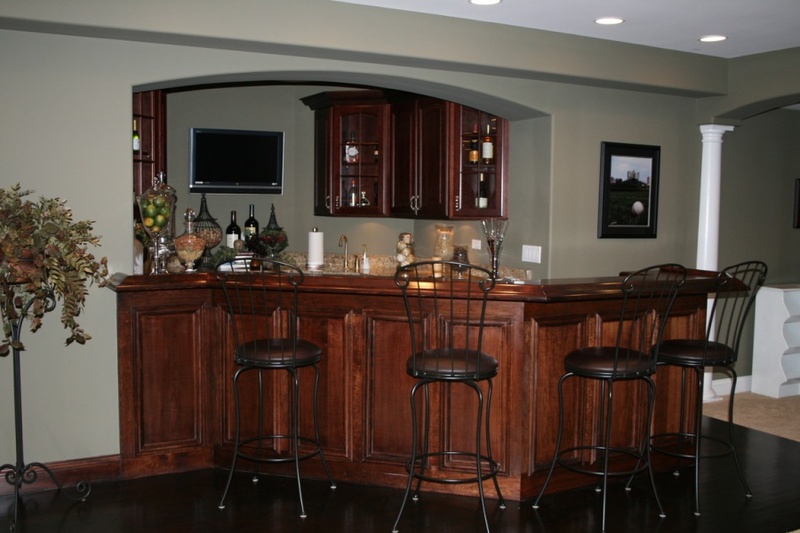 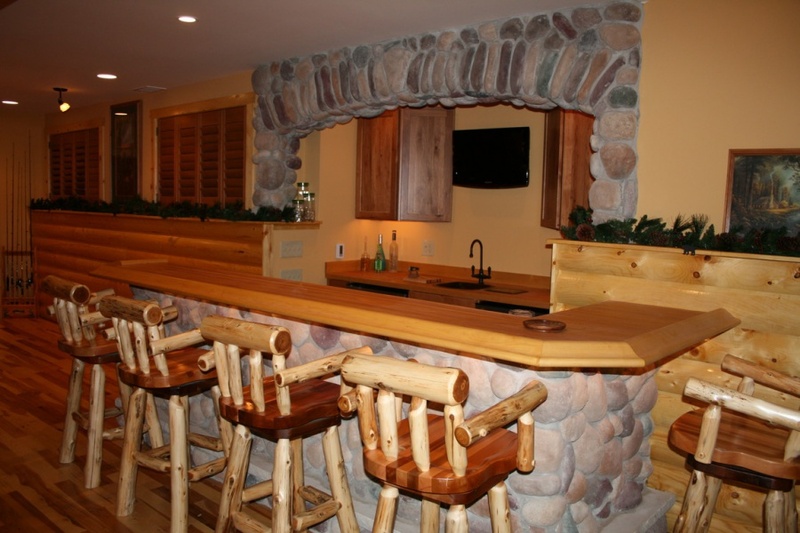 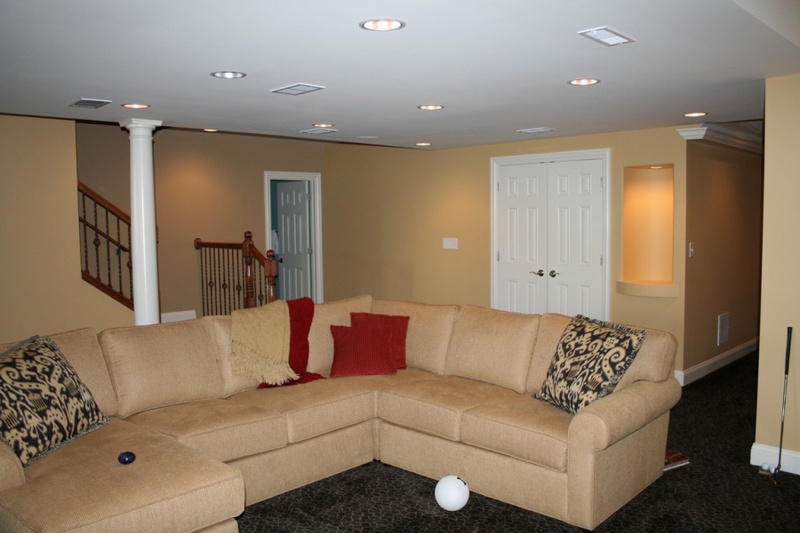 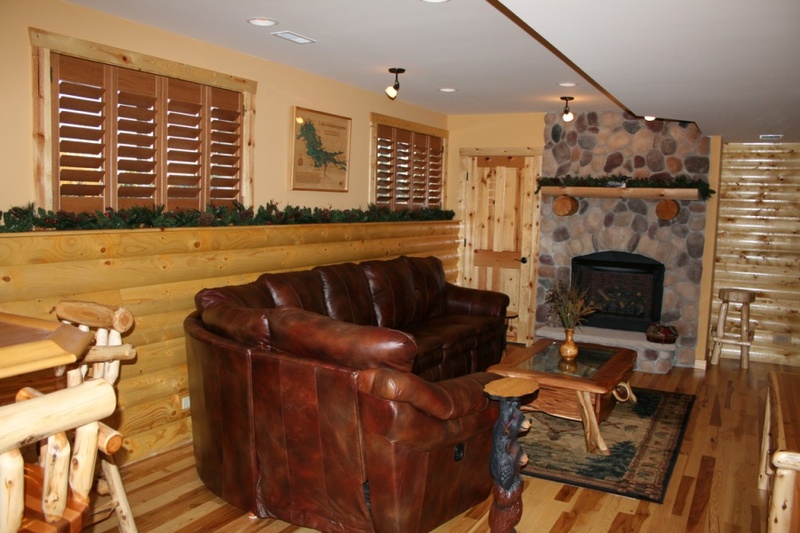 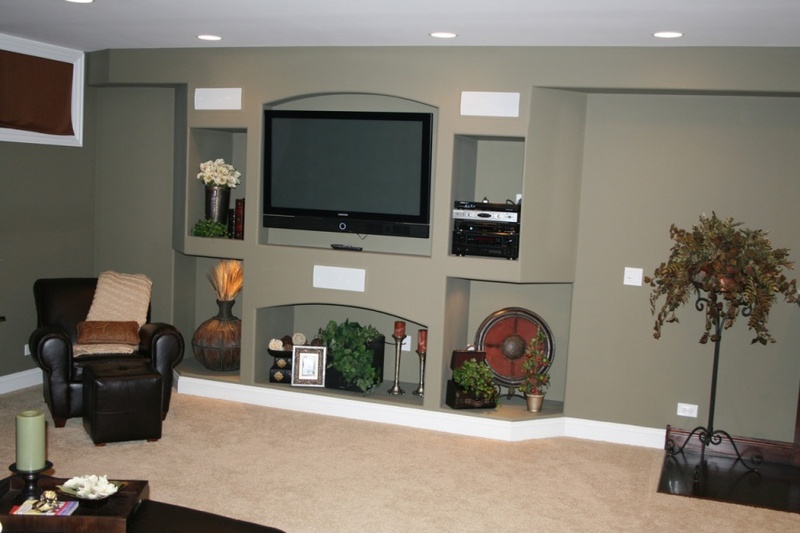 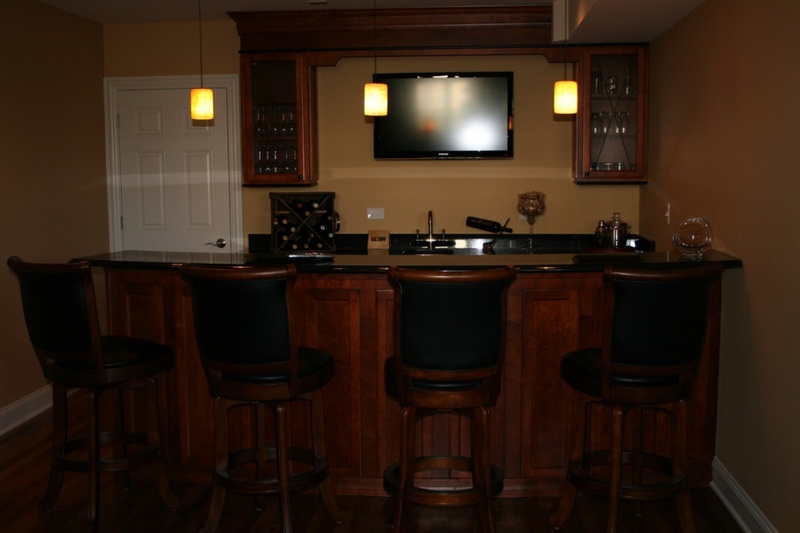 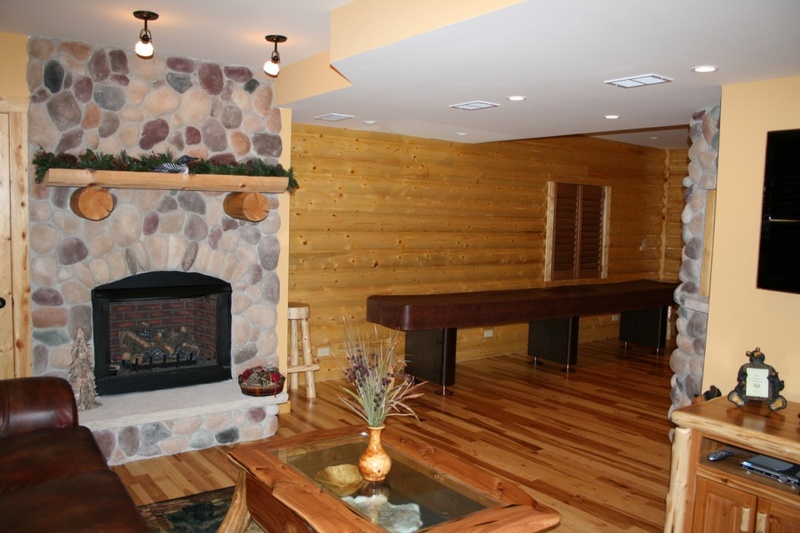 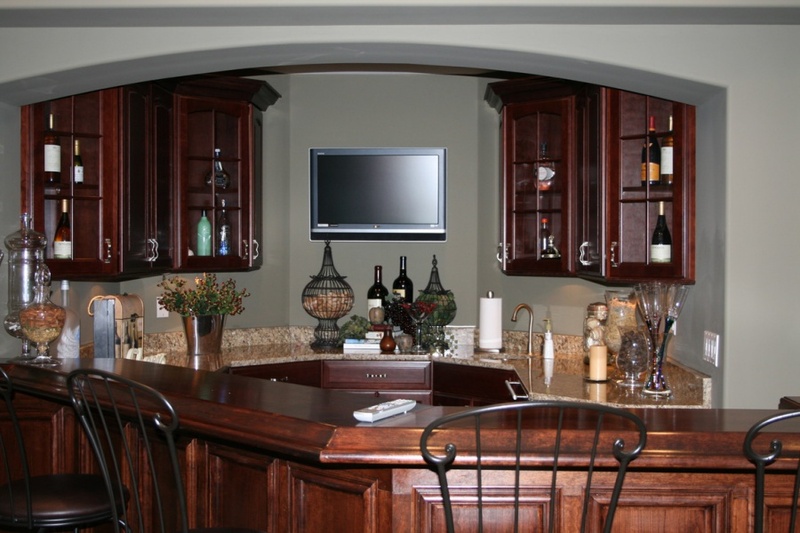 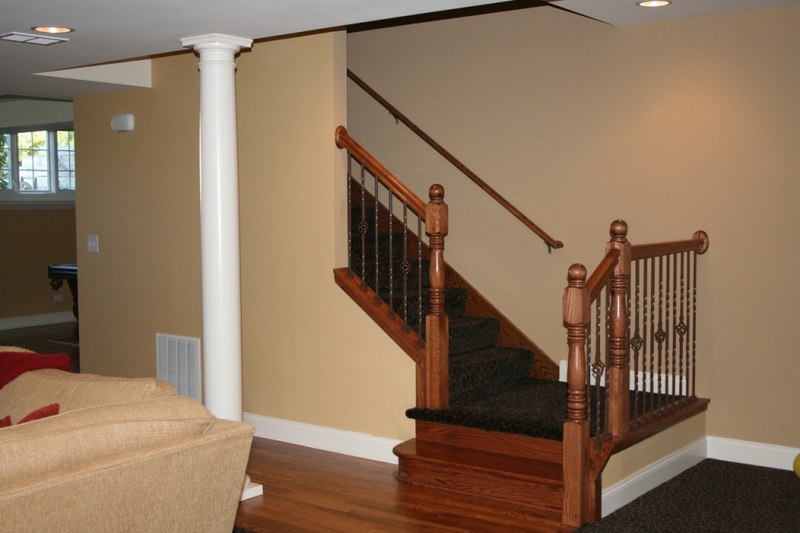 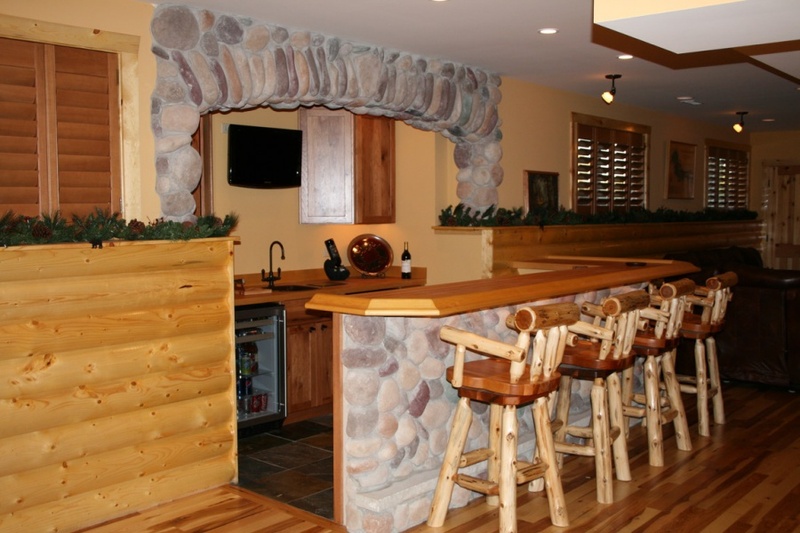 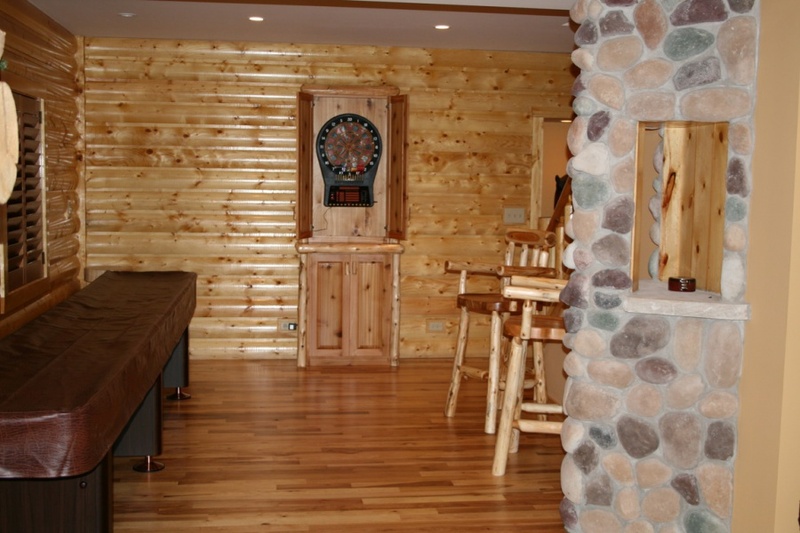 For more information about basement finishing, remodeling, and framing, contact us today!